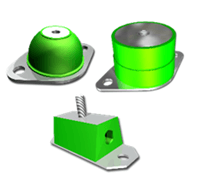 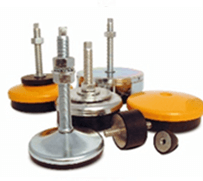 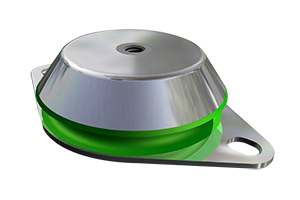 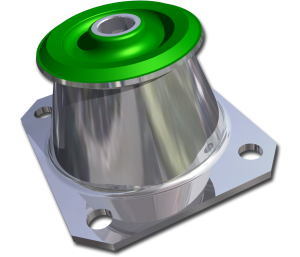 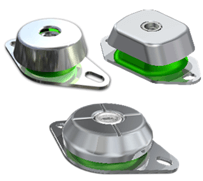 The Fibet range of Cone Mounts are low cost vibration isolators that have a high load capacity within a compact size, and provide a stable solution for a wide number of applications. 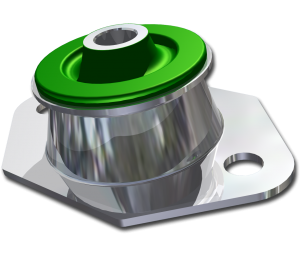 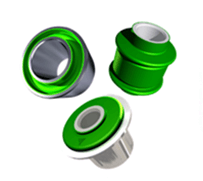 They are primarily for use as Engine Mounting on car or commercial vehicles, as well as for radiators and chassis / bodywork elements. 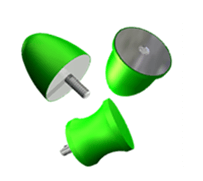 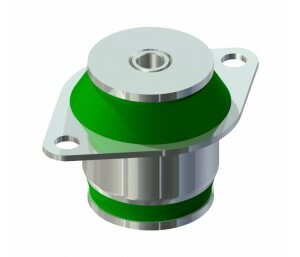 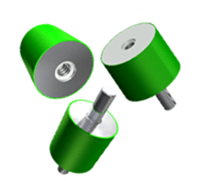 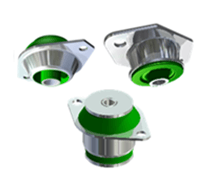 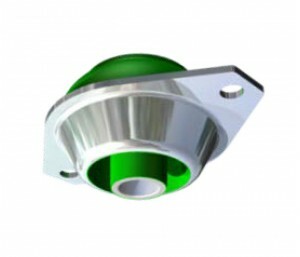 In addition, their design enables them to be used on other applications that need isolation of the vibration in multi-axes – even if the loading is different in each direction. 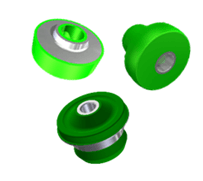 They are designed to operate with the supplied Fail-Safe / Snubbing Washers to protect the application under overload conditions to manage the abuse condition “g” forces employed.